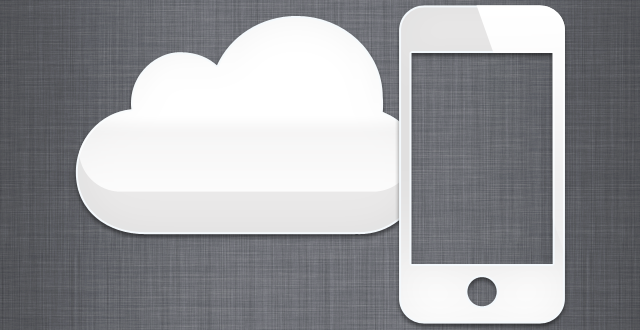 If you have an iPhone or iPad and Wi-Fi, you should be using iCloud Backup. Gone are the days of plugging your device into iTunes regularly to ensure a backup is taken… now we have a very simple but powerful backup system built right into these devices. iCloud Backup is a feature of Apple’s iOS operating system that keeps a backup of your device on Apple’s servers. It happens quietly and automatically while you’re charging your device, and can be a real lifesaver when you least expect it. We had a situation the other day where my wife accidently reset my son’s progress in one of his games – Shopping Cart Hero. She was guilty of not understanding the implications of a popup message. Needless to say, my son was very upset when he found his last month of work on this game was lost. Or was it? Enter iCloud Backup. The night before, his iPad had run a backup as it usually does. By pressing that scary button ‘Erase All Content and Settings’ and then signing back into Apple and choosing the backup to restore, all the progress was back within a few hours. Phew. Apple have some nice screenshots for ensuring iCloud is setup on your device(s), so take a look and check that you’re covered, too. ← Android smartphones – what data is backed up automatically?